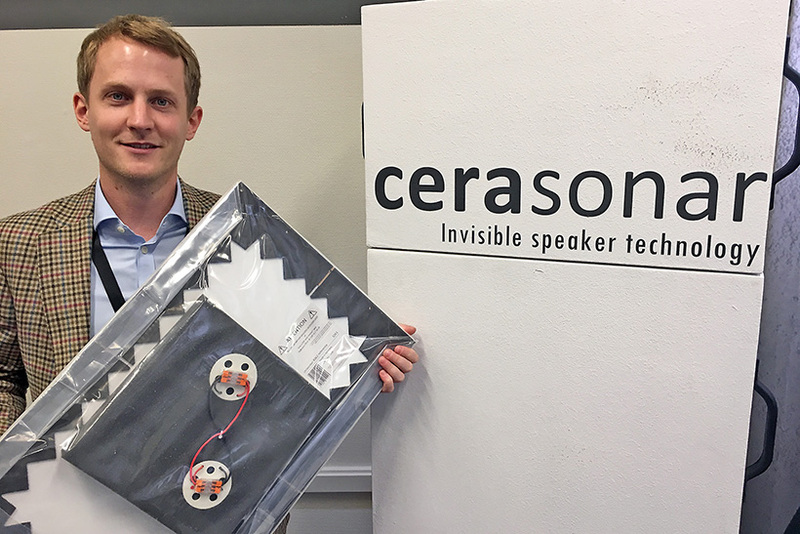 One day, all new buildings might be constructed with audio in mind – in which case the in-wall and in-ceiling units from Germany’s Ceratec will fit the bill. Meanwhile they are retro-fit and create the ‘invisible speaker’, being able to accommodate 3mm of plaster and decoration to blend seamlessly into the surface. Demonstrated by the company’s Constantin Ranke using Preußens Gloria they certainly sounded impressive while not being noticeable.